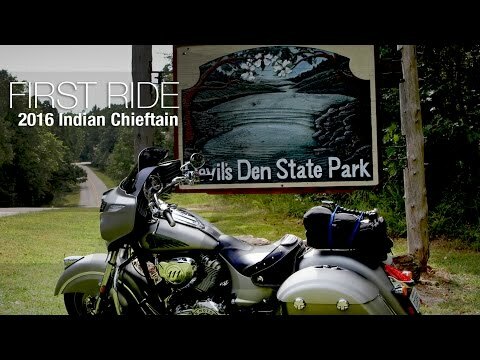 Climb on with Motorcycle USA as we head out on a 1600-mile, three state journey in our 2016 Indian Chieftain First Ride Review video. 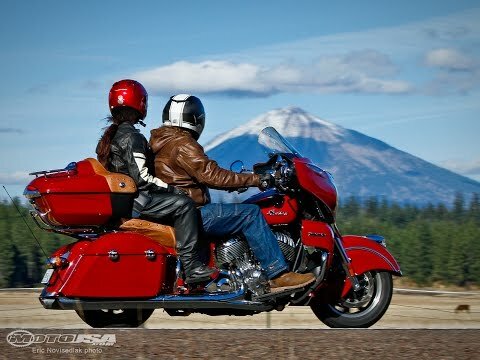 For more details on Indian’s big bagger, be sure to read our 2016 Indian Chieftain First Ride Review article as well. 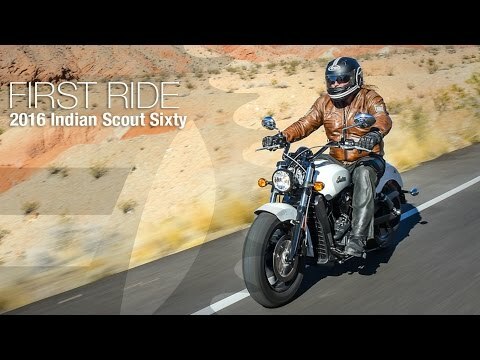 We take a spin on the new 999cc 2016 Indian Scout Sixty and share our initial impressions after a 115-mile ride in its saddle in this first ride video. 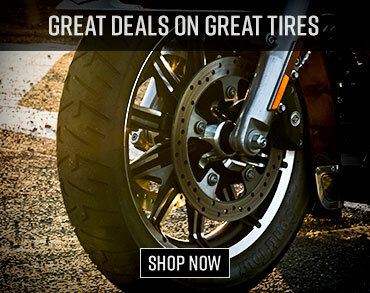 For more details, be sure to check out our 2016 Indian Scout Sixty First Ride Review article as well. 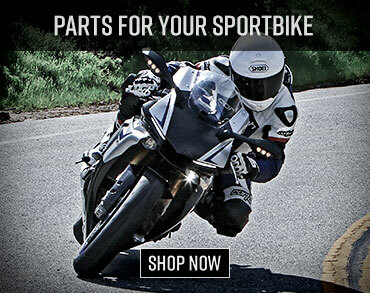 Indian Motorcycle Co. debuted the first luxury-touring motorcycle under its new owners, the 2015 Roadmaster. Find out how it rates in our 2015 Indian Chief Roadmaster Review video and discover even more details in our review article. 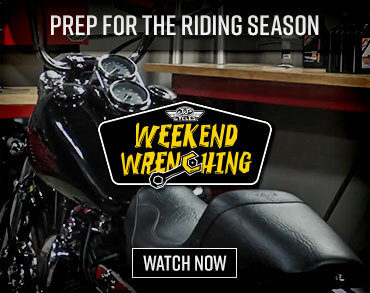 The upstart 2015 Indian Chieftain takes on the long-standing leader-of-the-class, the 2015 Harley Street Glide Special, in this battle between American V-Twin baggers. Hear how the Chieftain fared in our video then be sure to read our 2015 Indian Chieftain vs Harley Street Glide Comparison article for all the details. 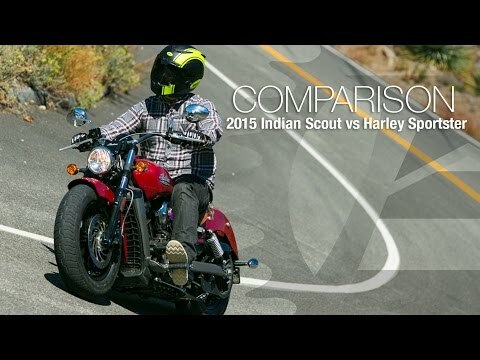 We pit two long-standing rivals against one another in this American cruiser motorcycle comparison, pitting the 2015 Indian Scout versus the 2015 Harley-Davidson Sportster 1200 Custom. Climb On! We take a ride on the spankin’ new 2015 Indian Scout. 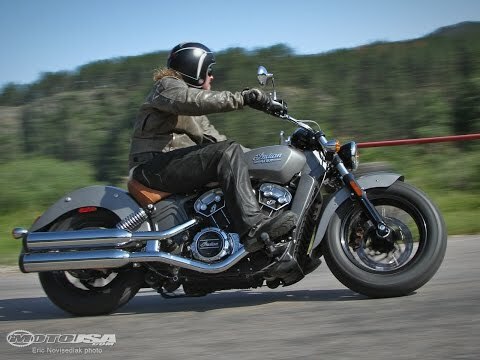 Roll around the Black Hills with Motorcycle USA and hear our riding impressions in our video and find more information in our 2015 Indian Scout First Ride.